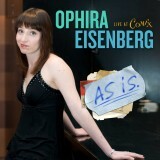 Ophira Eisenberg is a writer and comedian, originally from Canada, now living in New York City. Today she makes her living as a writer, stand up comedian, NPR host and regular contributor to The Moth – the popular storytelling event, podcast and radio program. Her writing has been featured in an anthology of great comedy, alongside that of Jerry Seinfeld, Chris Rock, Dennis Miller and Joan Rivers. I was so happy to meet with Ophira, who was back in Toronto, where she hosted a sold out performance of The Moth. 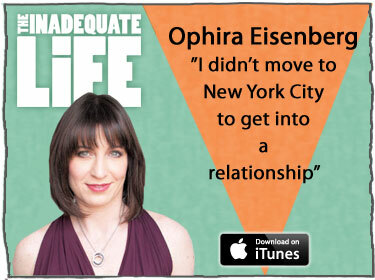 While in Toronto Ophira was staying at one of Toronto’s finest hotels, a long way from her days schlepping from one comedy club to another, hoping to find appreciative audiences. We talk about everything from how she started with nothing in New York, the evolution of her stand up comedy, and the influence of the Moth’s storytelling techniques on her writing. Ophira’s story “The Accident” on Youtube. NPR’s “Ask Me Another” trivia show, hosted by Ophira. 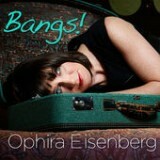 Ophira’s book: “Screw Everyone: Sleeping My Way to Monogamy” at Amazon. 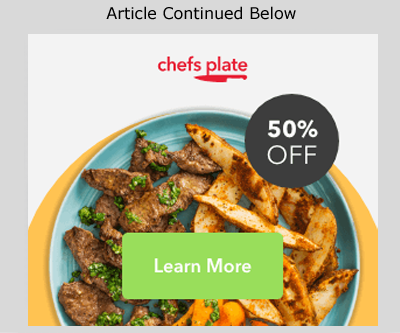 Check out episodes that also mention Authors, Comedy, New York, Toronto, Writing.